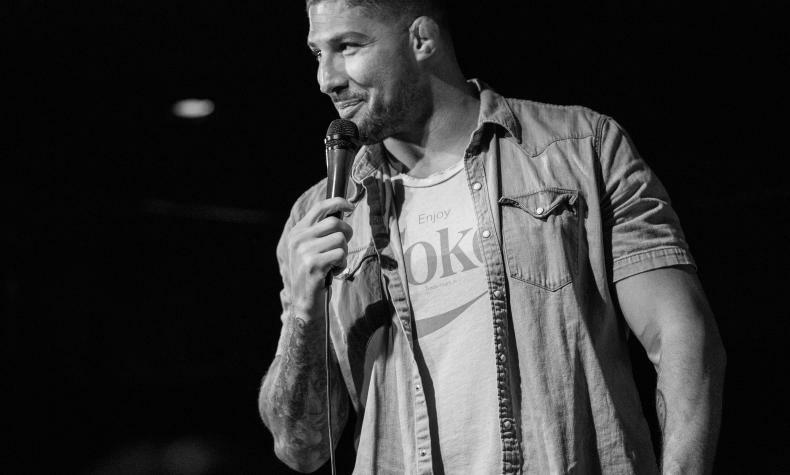 Comedy Series is hosted by Jimmy "JJ" Walker and the comedians for the show are Bryan Callen and Brendan Schaub. Bryan is a comedian, actor and podcaster. He is known for his recurring role as "Coach Mellor" on television Schooled and The Goldbergs. He has performed on many other television shjows and is a veteran headliner performing all across the world. Brendan is a stand up comic, podcast host and television personality. He is a regular at many Los Angeles comedy clubs and has traveled around the world performing.